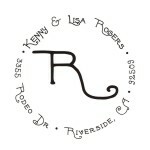 Whether for business or personal purposes, old fashioned correspondence is still a mainstay way of communicating. 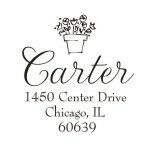 When it comes to making your return address clear, monogram address stamps are an affordable and easy way to get the job done. 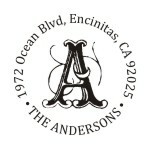 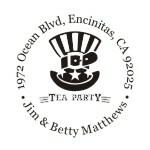 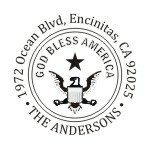 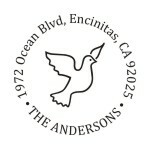 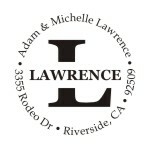 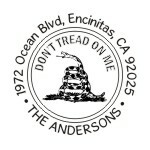 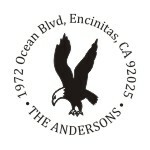 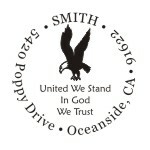 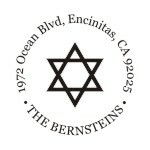 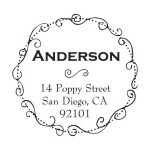 Address labels can be used for mailing letters, letterheads, invoices, and more. 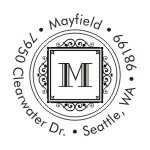 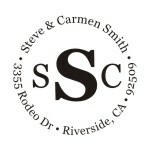 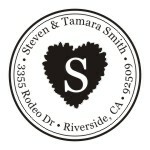 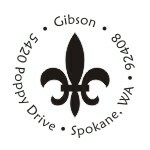 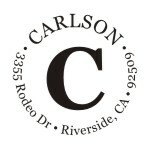 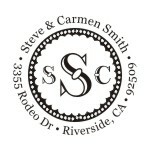 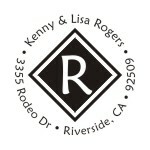 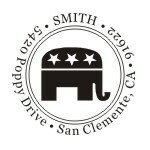 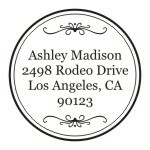 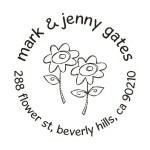 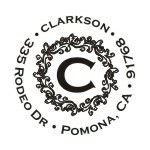 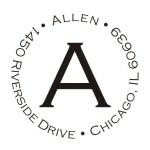 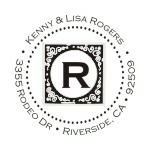 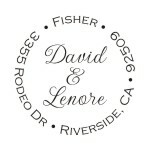 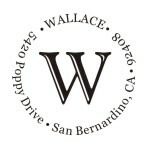 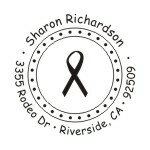 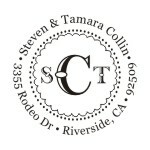 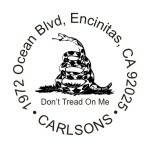 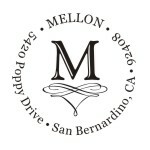 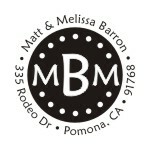 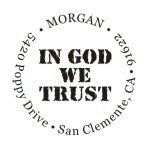 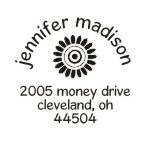 With monogram address stamps, you can make a clean, professional impression in the minds of customers. 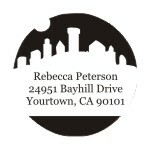 They also help you save time with how speedy and efficient stamps are in the office, as well as offering uncompromised legibility. 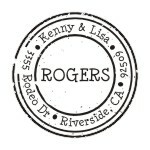 Handwritten addresses can be harder to read but with stamps, that problem is eliminated altogether. 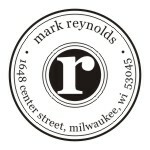 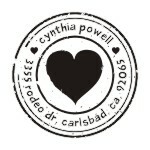 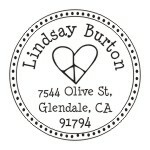 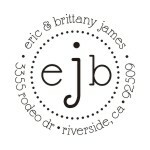 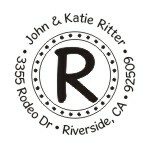 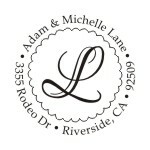 Save your hand the strain and your customers’ eyes with your own personalized monogram address stamps! 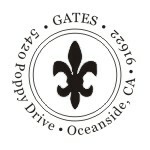 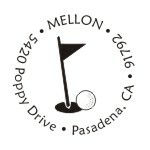 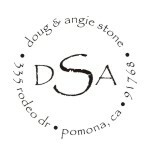 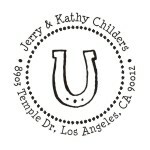 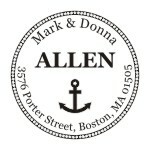 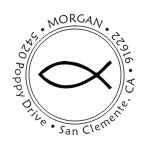 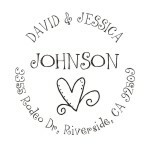 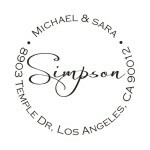 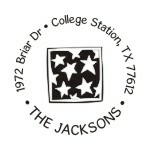 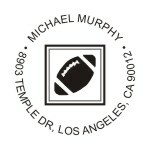 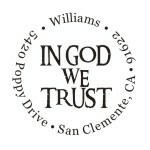 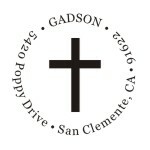 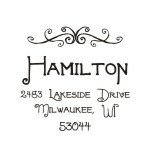 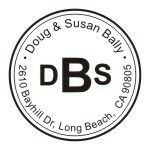 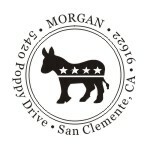 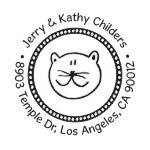 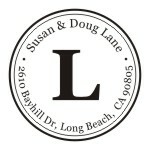 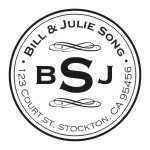 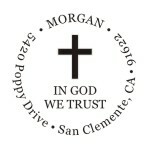 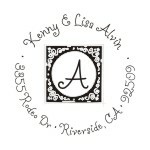 We offer a wide selection of monogram address stamps to choose from. 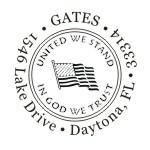 All of the options we offer for stamps feature the highest standards in quality design and durable construction for a long-lasting addition to your home or office. 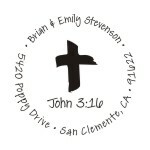 With options available in a wide variety of fonts and designs, you can create a stamp that truly expresses your purpose with ease. 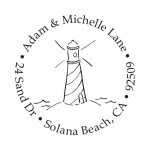 First, choose the stamp model that works best for your application purposes in terms of size and then choose your design! 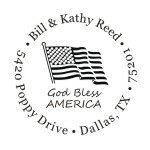 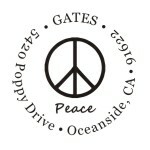 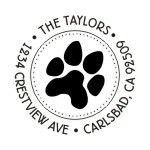 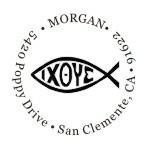 Unlike other address stamp models, these address stamps offer a way to add extra character and flair. 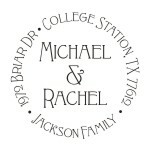 We have options perfect for keeping track of library books, options ideal for adding a special touch to invitations, holiday-themed options, and more so you can display your address in a variety of ways! 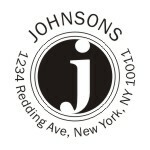 Order today and let us start creating a custom tool you will love using for years to come! 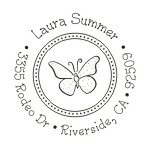 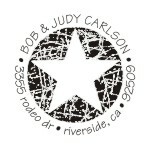 At Rubber Stamp Champ, we hope you will find everything you need for a stress-free shopping experience. 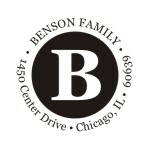 If you have any questions or require assistance, our team would be happy to assist you in any way while shopping!